We are James + Lianne, husband + wife. James is a doctor, Lianne a designer. We set up Mr Monkey Sox C.I.C following James diagnosis of Multiple Sclerosis (MS) in July 2016. We understand that MS is a life changing diagnosis but Mr Monkey Sox has helped us feel more positive, supported and in control. 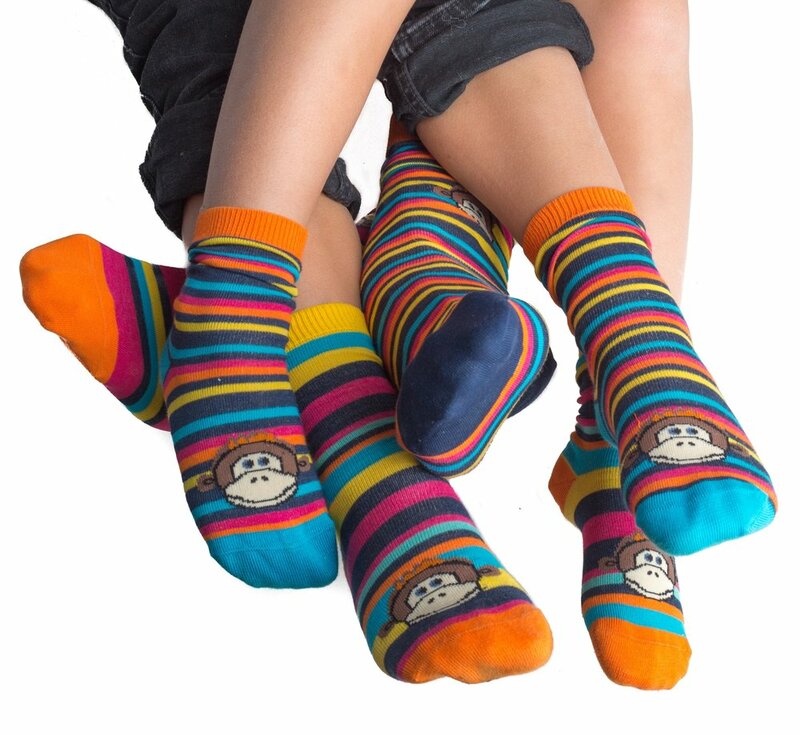 Mr Monkey Sox is a Community Interest Company limited by guarantee. We donate 50% of net profits directly to our partner MS charities. The remaining profit is re-invested into new stock and new ideas to donate even more money. More than 100,000 people in the UK are living with Multiple Sclerosis and it affects each person differently. 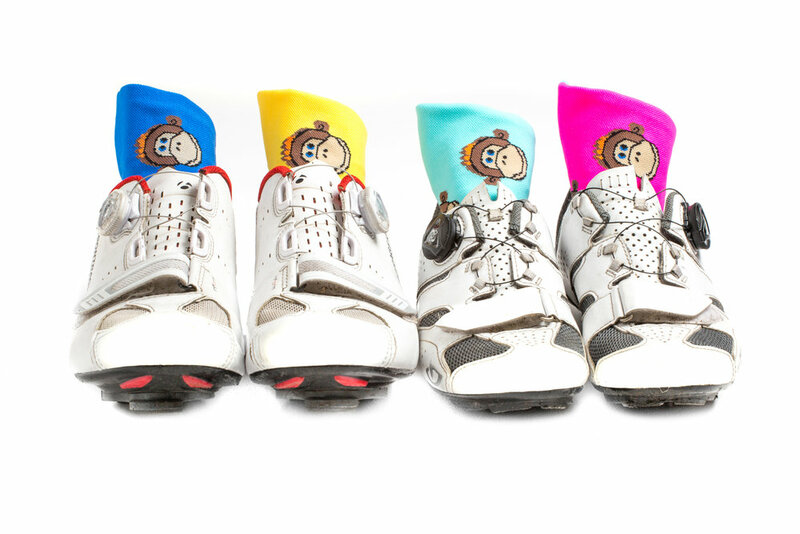 We are committed to raising awareness about MS and we know that Mr Monkey Sox makes talking about MS easier.